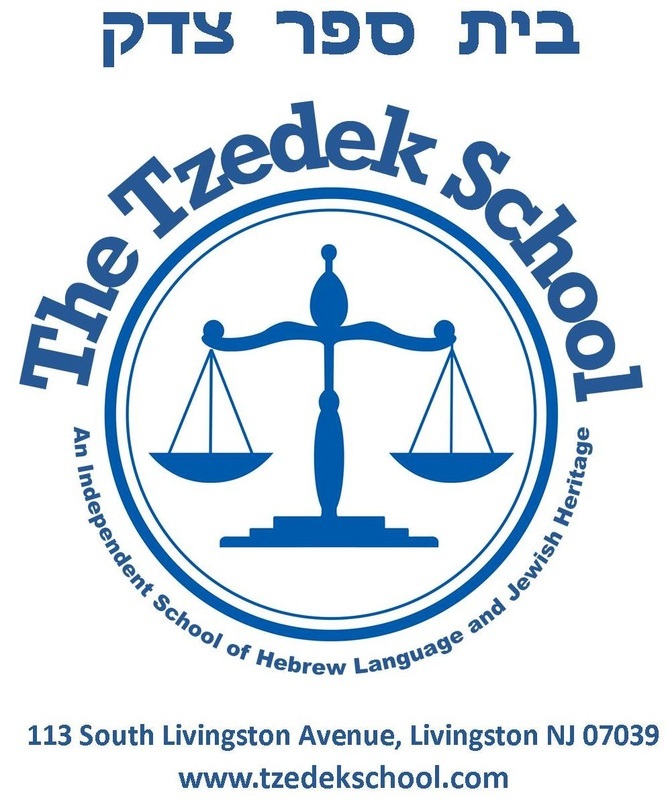 A non-denominational school, The Tzedek School complements the family as a nurturer of the social, religious and educational values of Judaism. We strive to expose our children to the contributions and accomplishments which Judaism and her practitioners have made to humanity in the fields of law, government, the arts and sciences and most importantly, to the pursuit of social justice in the world. As proud members of the Jewish community, we inculcate in our students a love for the land of Israel, her people and language as part of our Jewish identity. Hebrew Language Instruction by Native Hebrew-Speaking licensed teachers provide your child with the tools to develop both conversational and written proficiency. Teen Heritage School.- Students integrate Jewish moral and social values into their daily lives by an examination of the topics central to adolescent life and development and examine current issues through the lens of Jewish ethical values and Zionist ideals. Family Shabbat and Holiday Programs encourage celebration in a like-minded community, open to all members of the School Community and their friends. Bar/Bat Mitzvah Preparation: We customize a program to meet your child's and your family's unique needs, including officiating at ceremonies at the location of your choice. All training in-house: Tfillah, Torah chanting, Dvar Torah.